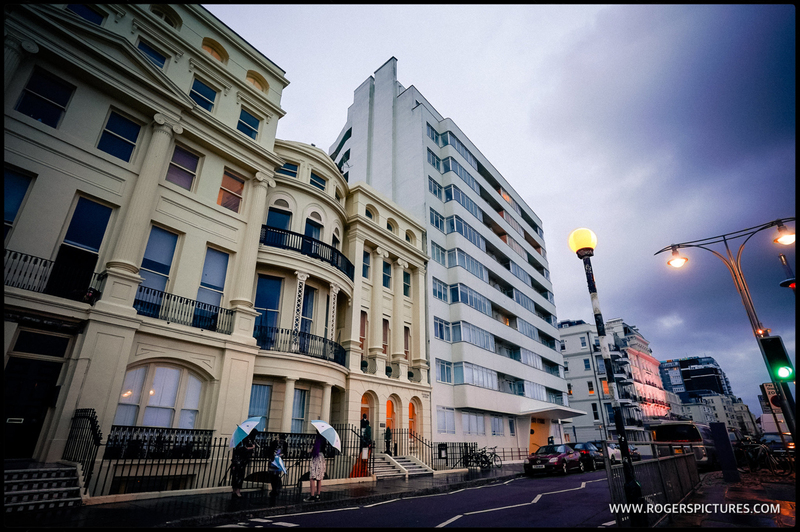 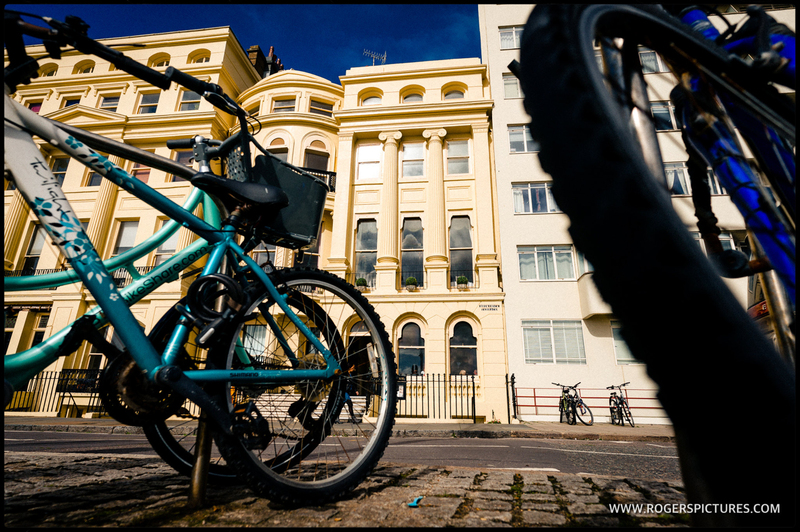 The seaside town of Brighton is always great fun to visit. 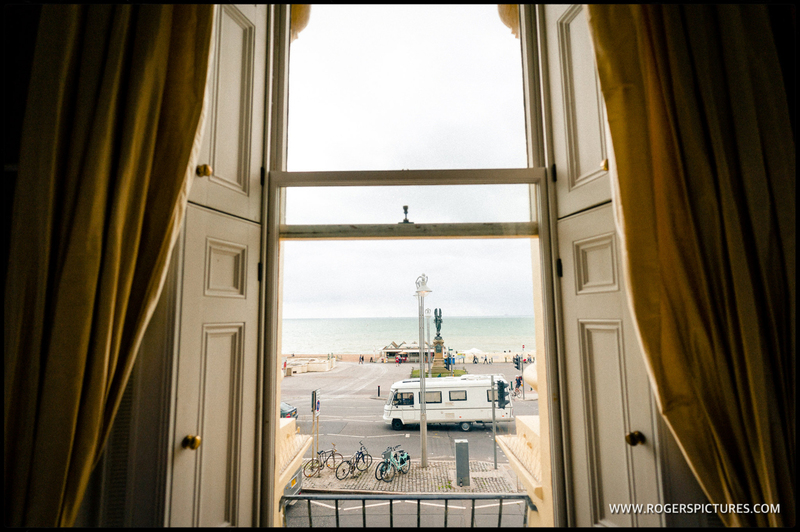 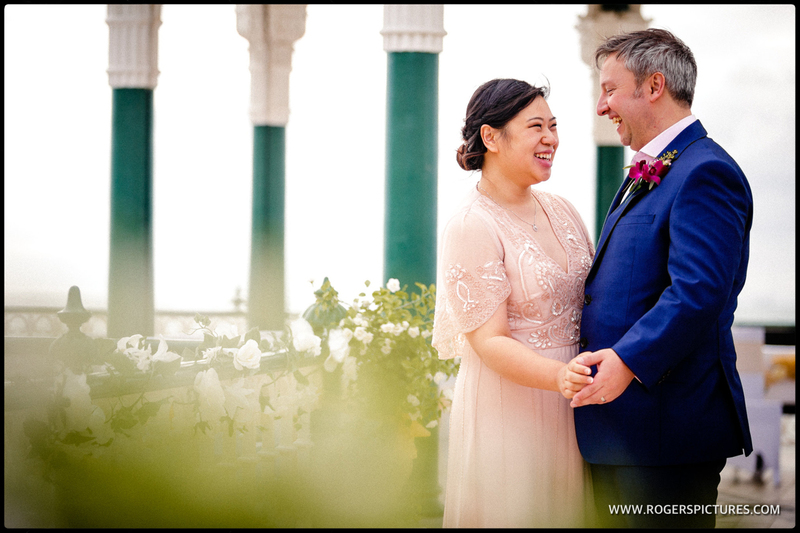 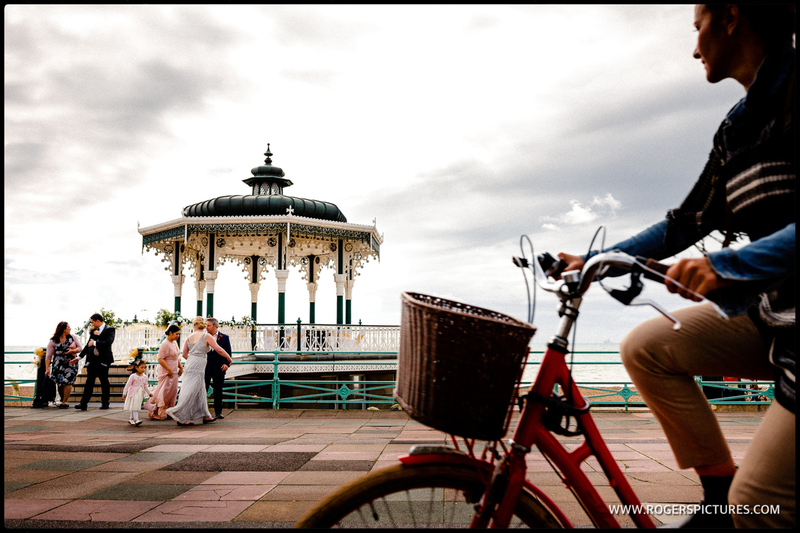 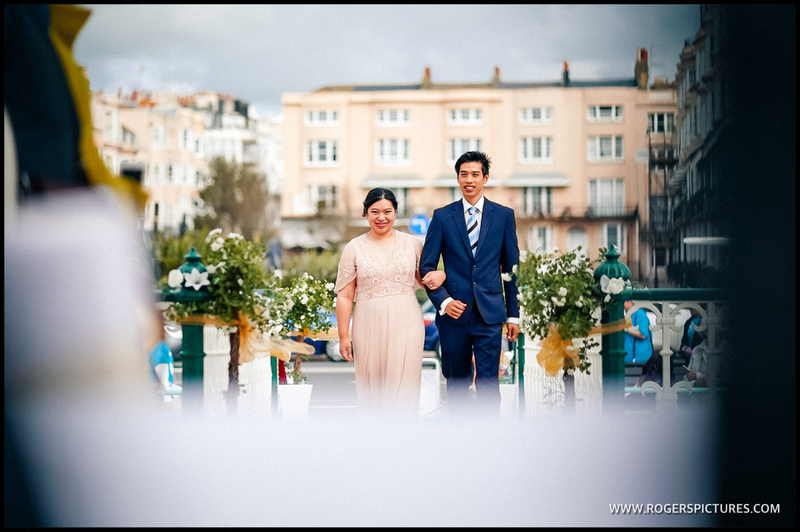 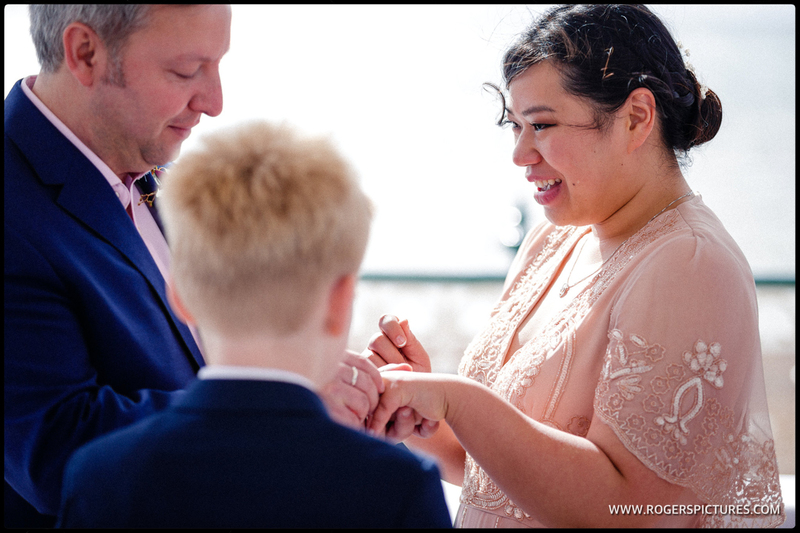 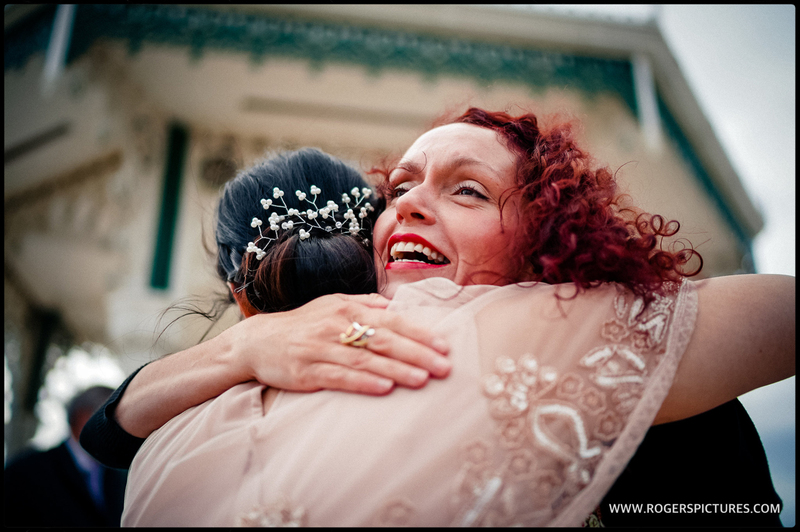 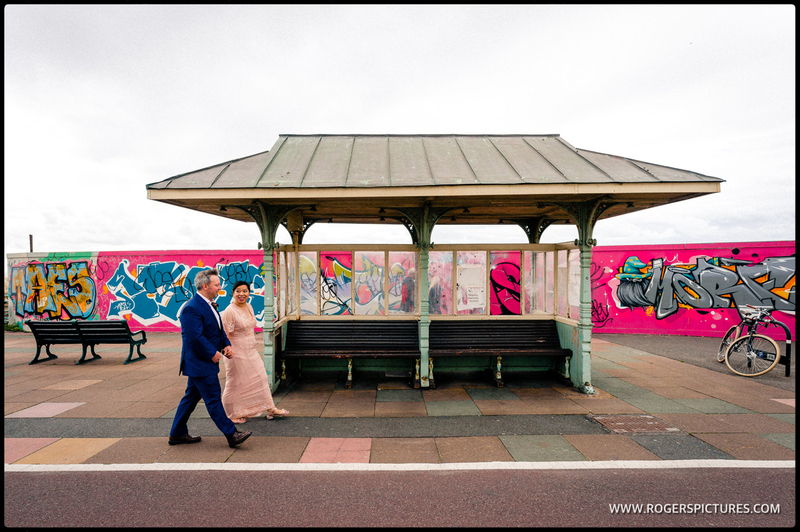 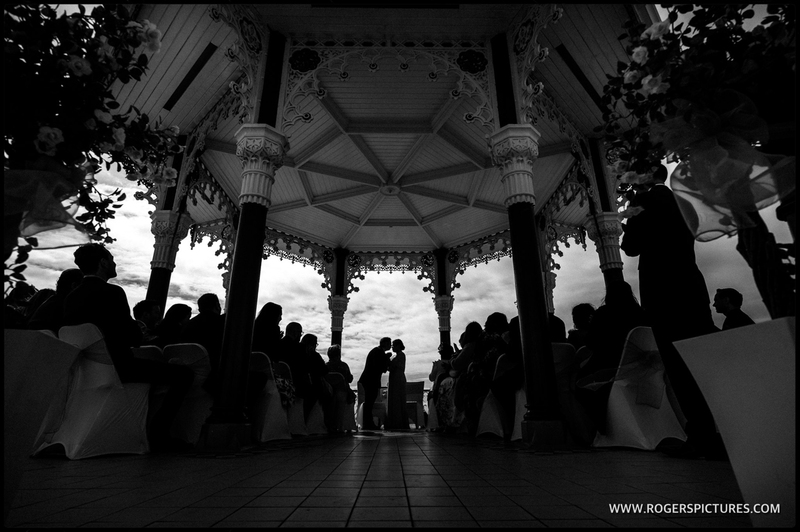 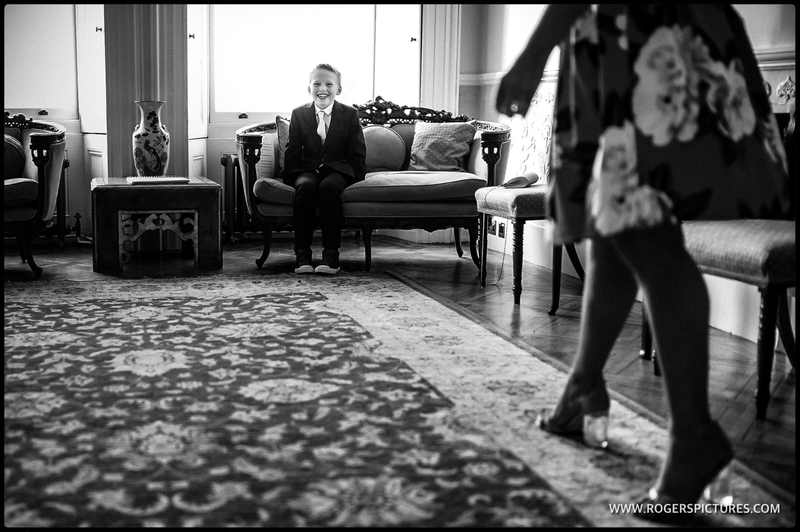 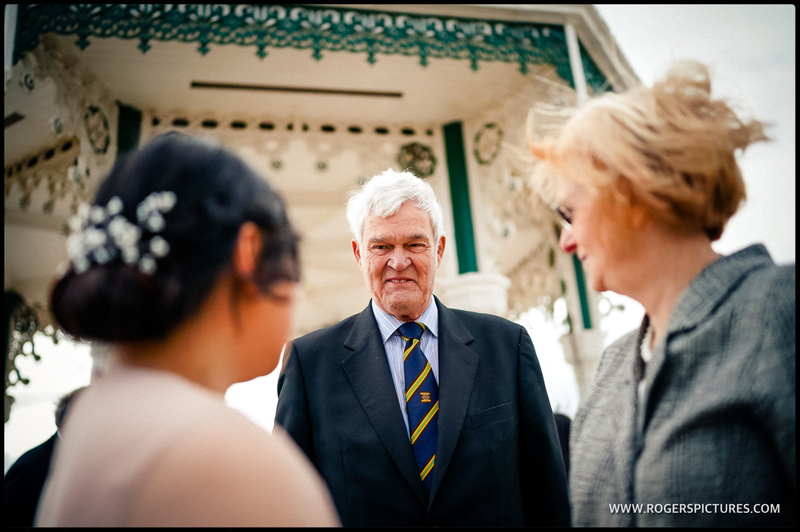 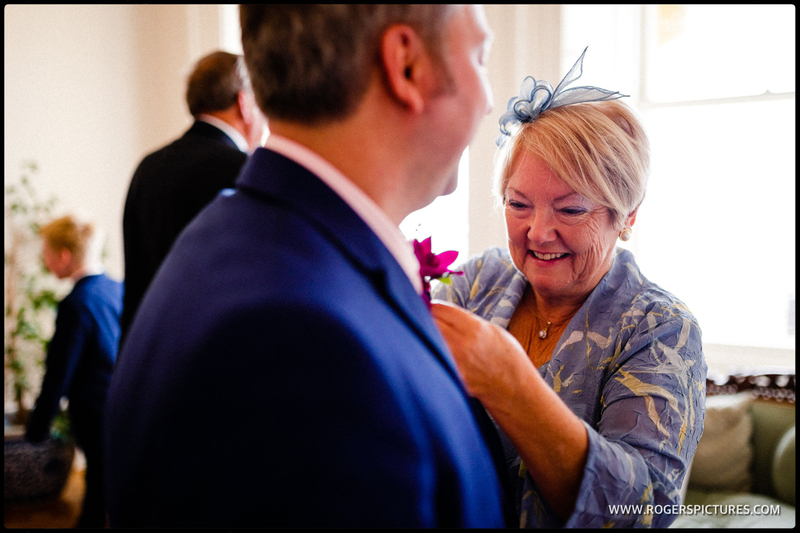 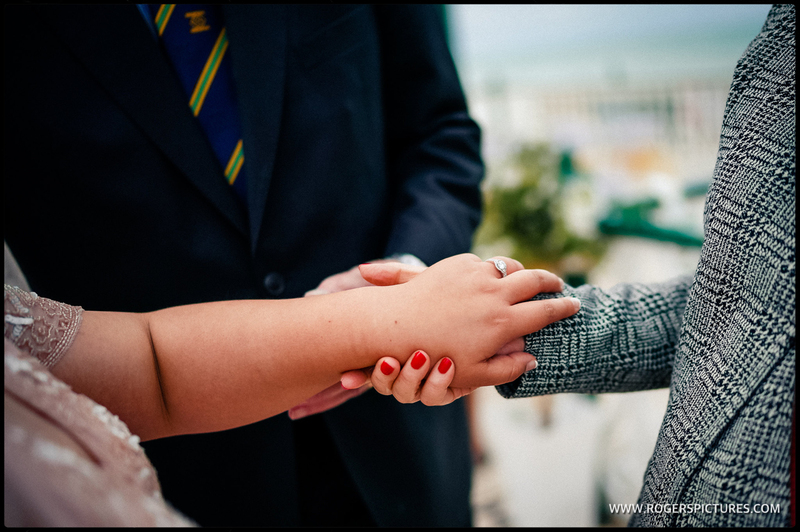 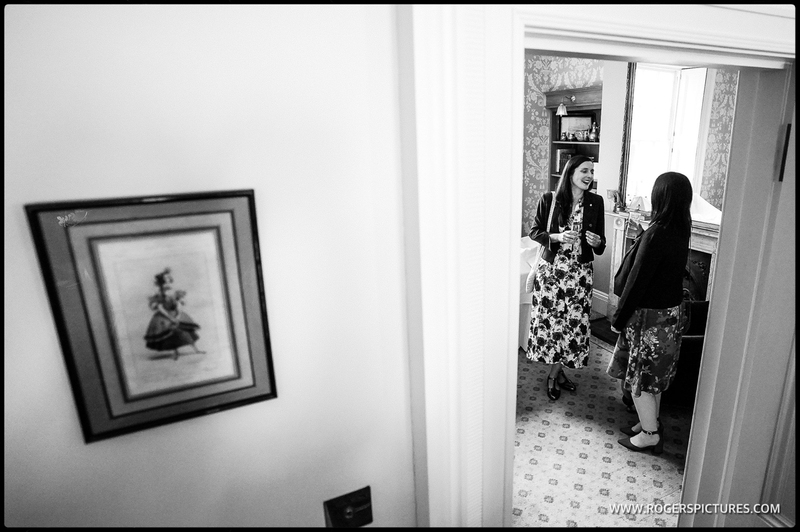 Even better for a wedding, so I was pretty pleased to be heading down to Sussex for Amy and David’s Brighton Bandstand wedding photography. 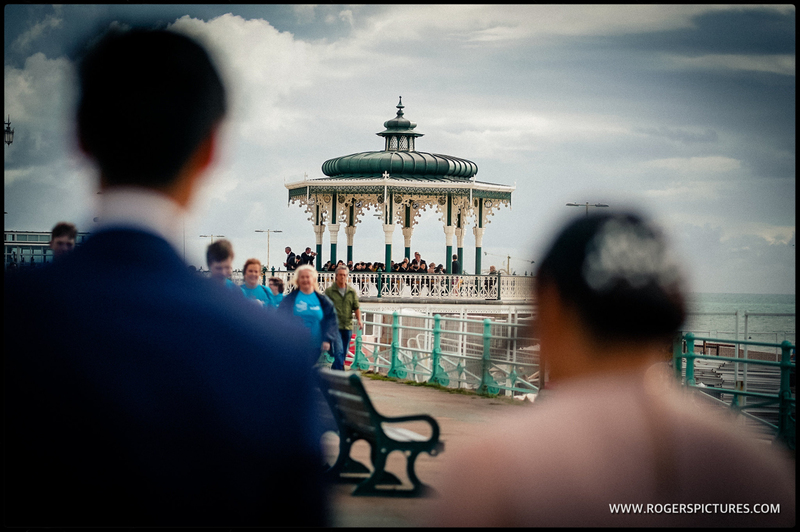 I went with trusty second shooter David, and we turned up to a pretty blowy early autumn day on the coast. 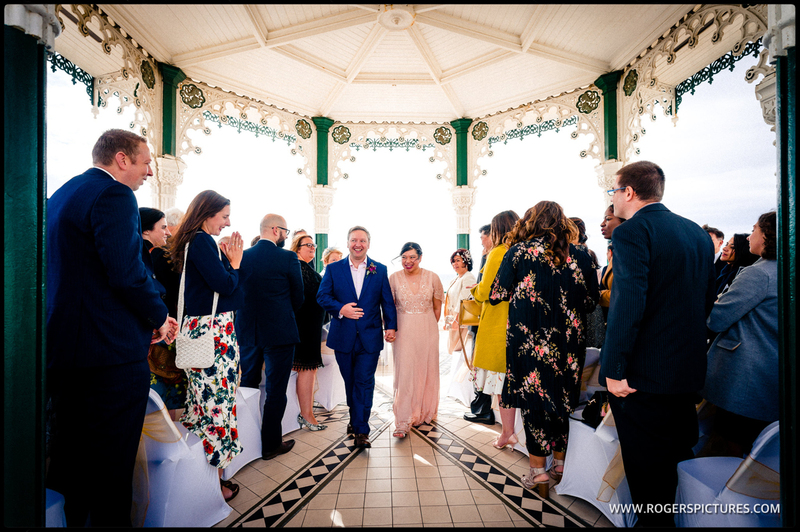 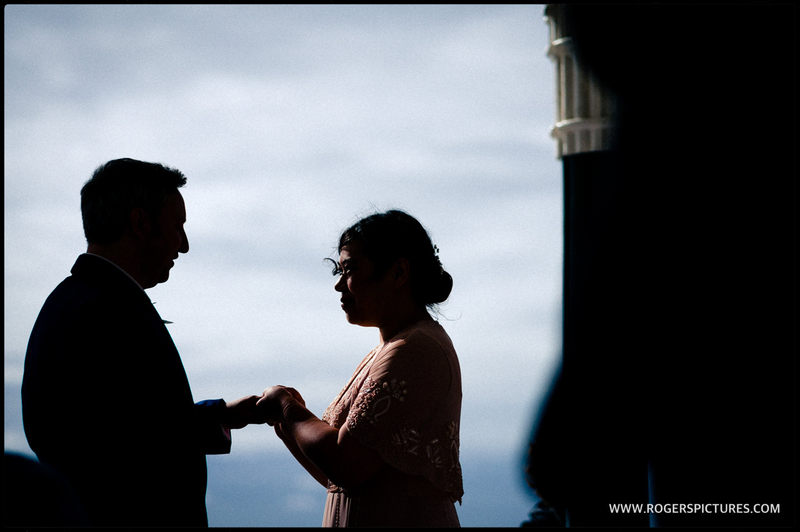 The sun was around, so the outdoor ceremony on the fabulous beachside bandstand would go ahead, but they decided to take the pressure off a little by getting the formalities out of the way indoors first. 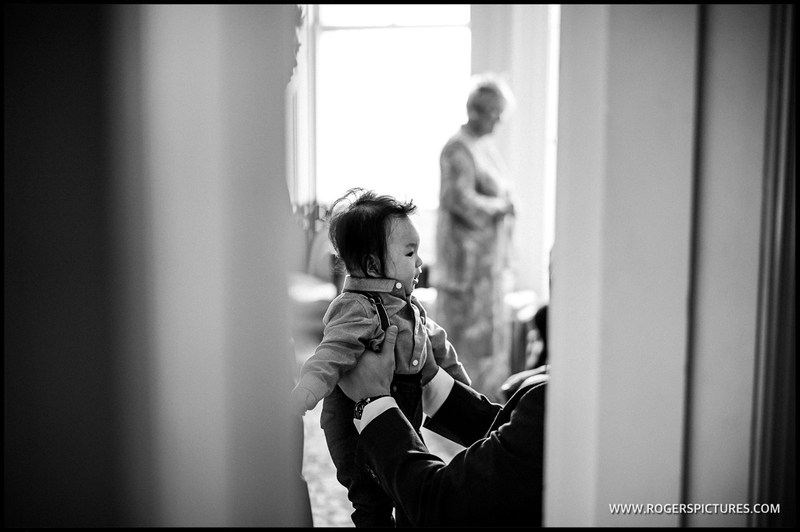 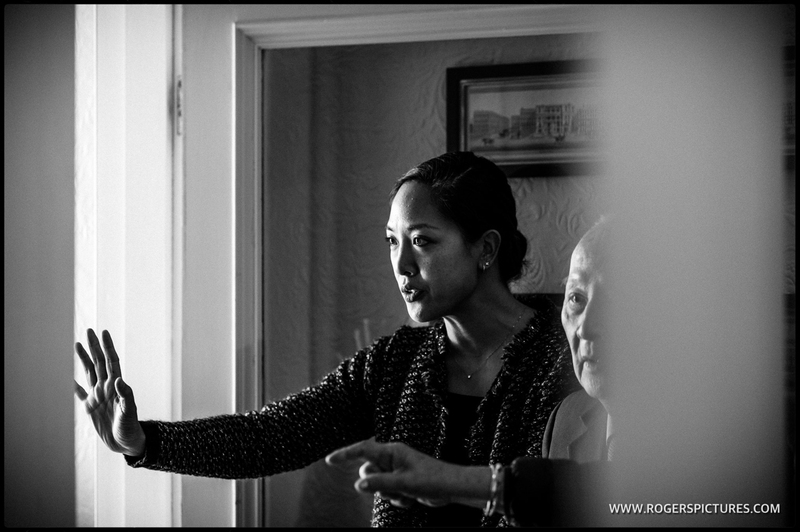 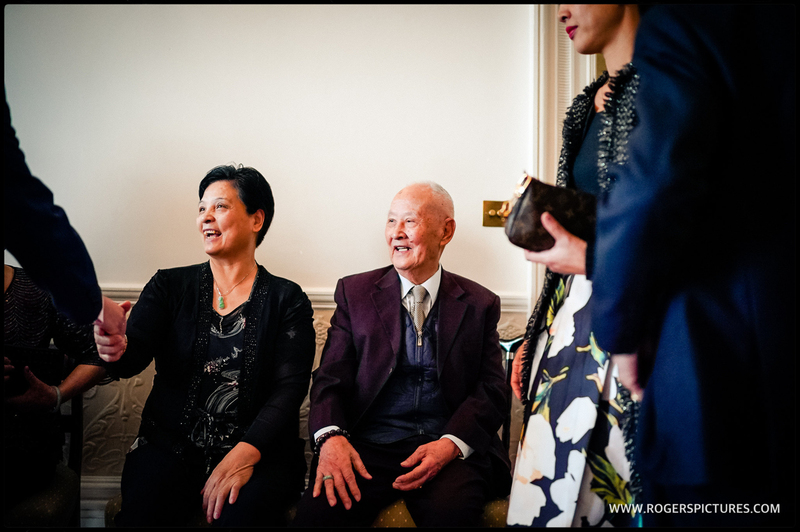 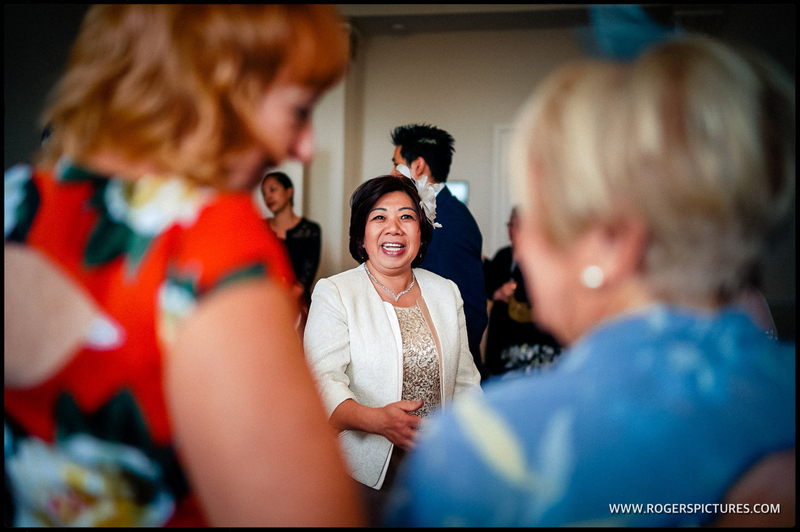 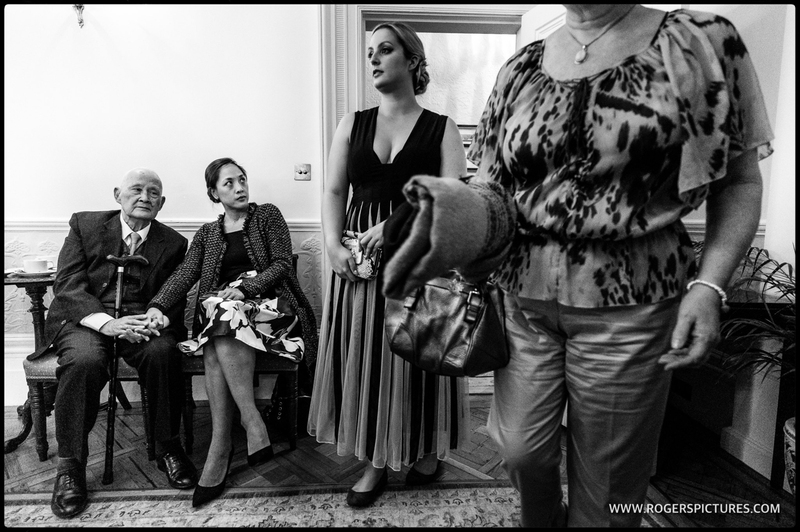 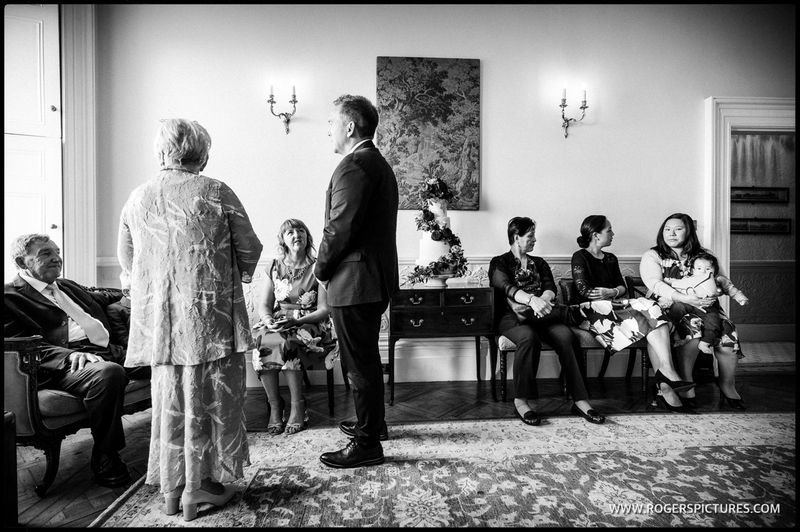 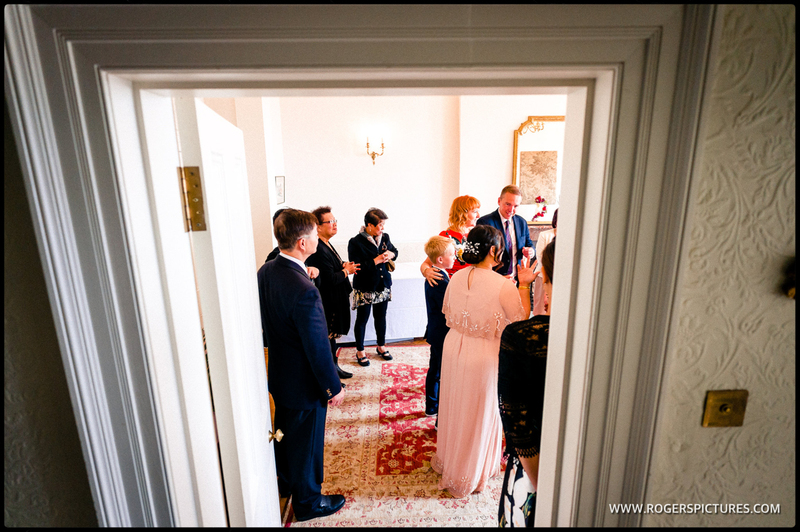 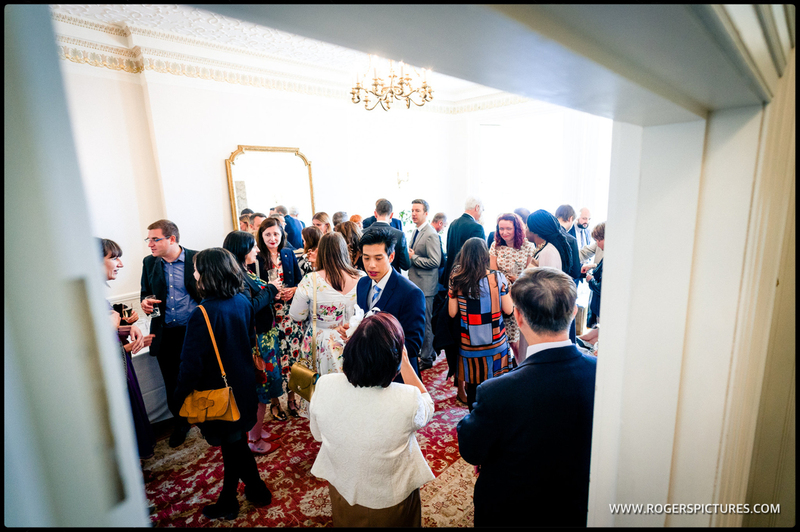 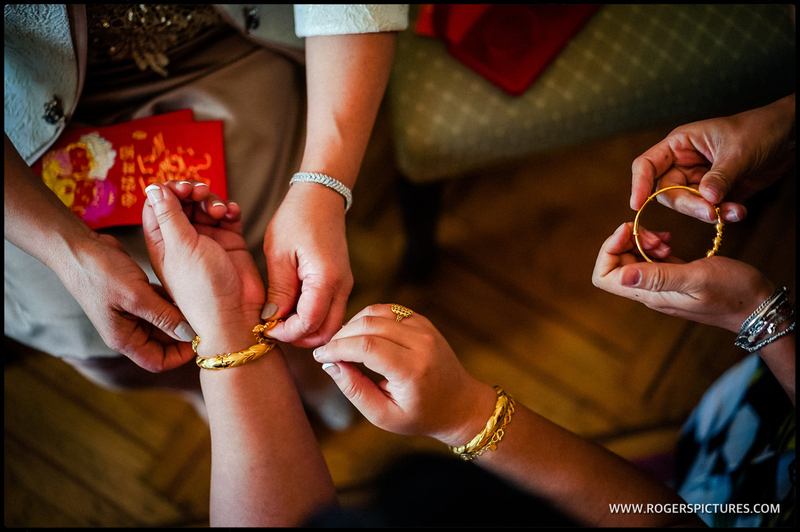 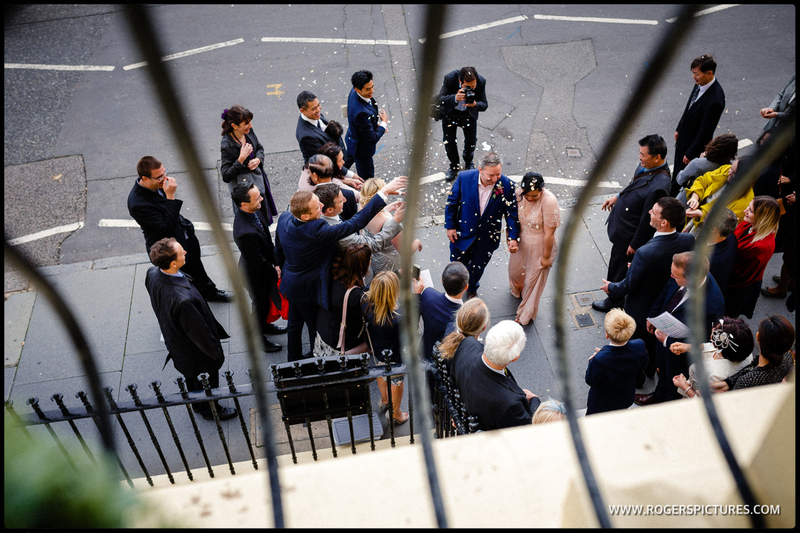 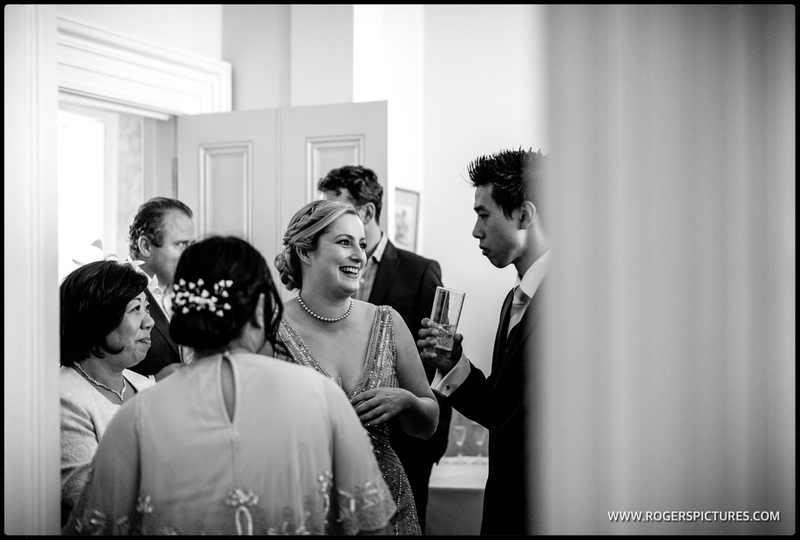 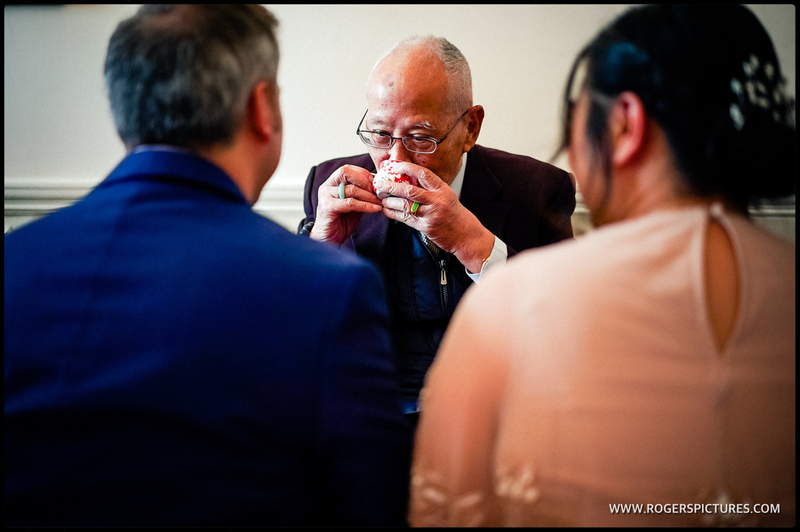 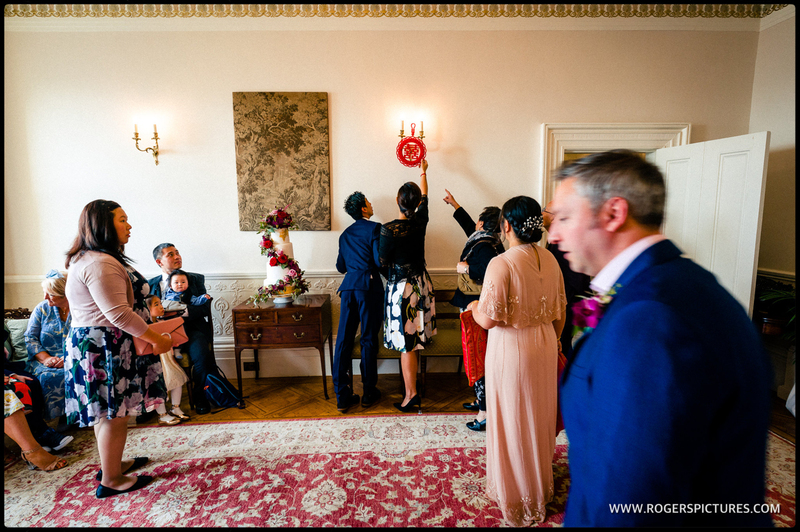 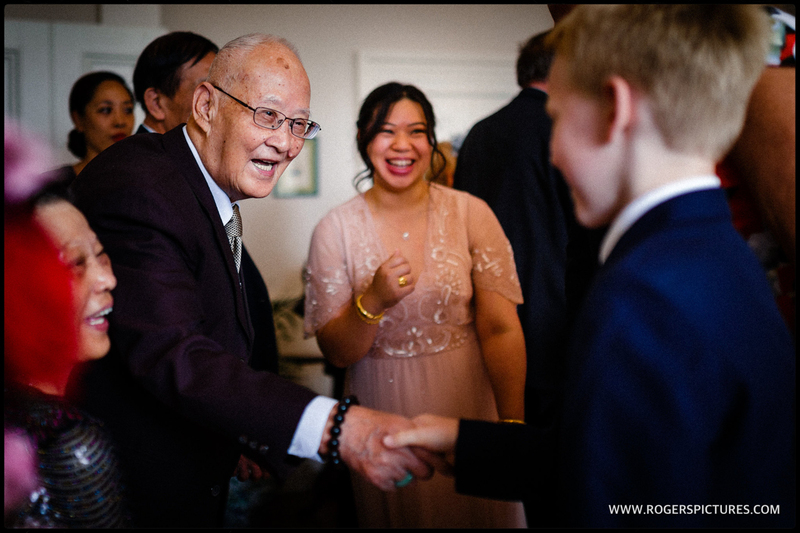 Before the Bandstand wedding ceremony, there was a Chinese Tea Ceremony at Angel House, where family and friends gathered. 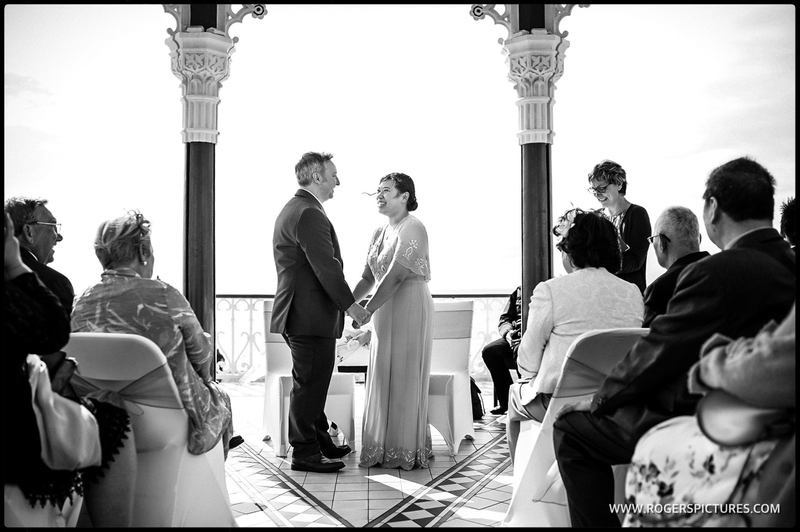 Then a quick register signing upstairs before we made the short stroll along the promenade for the ceremony in the bandstand. 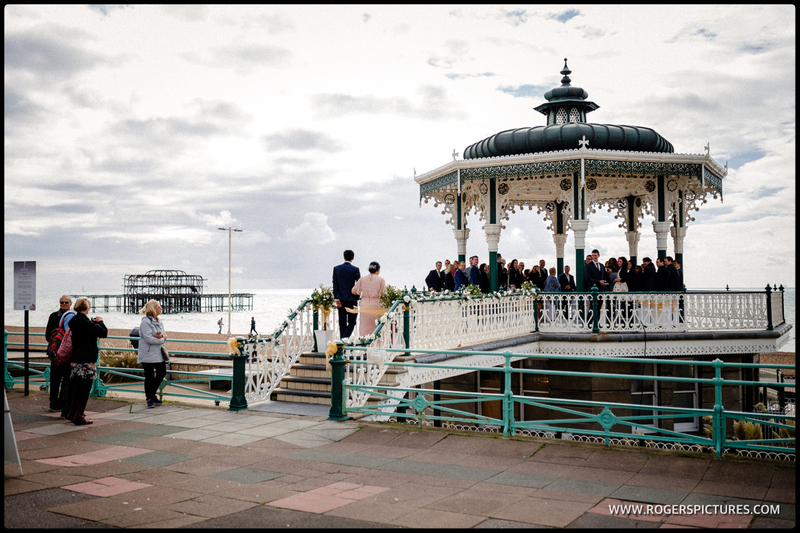 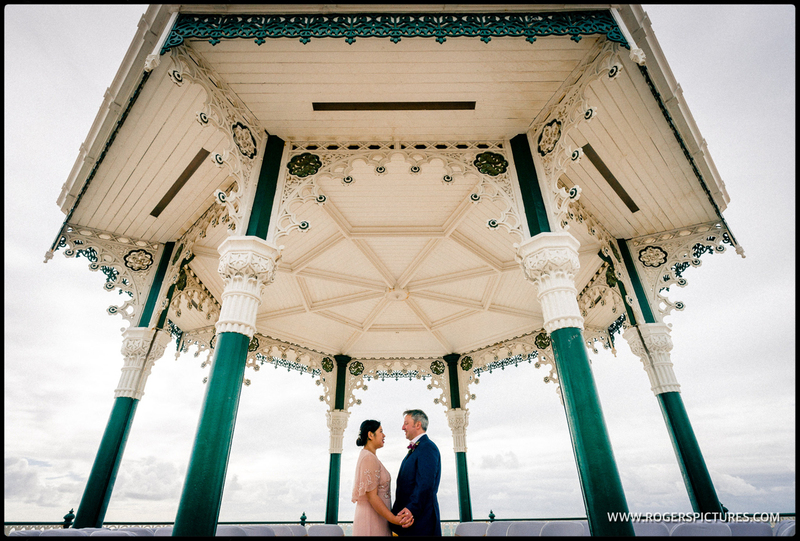 It’s a beautiful structure, with great light and views across the Brighton beach and piers. 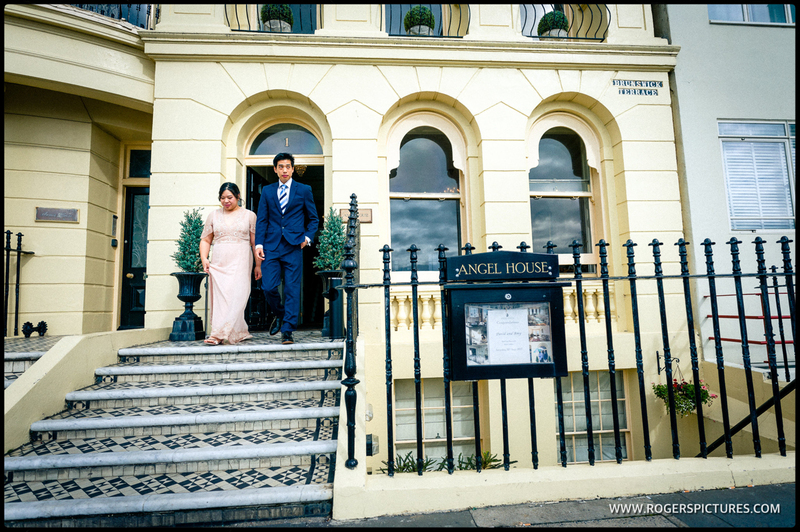 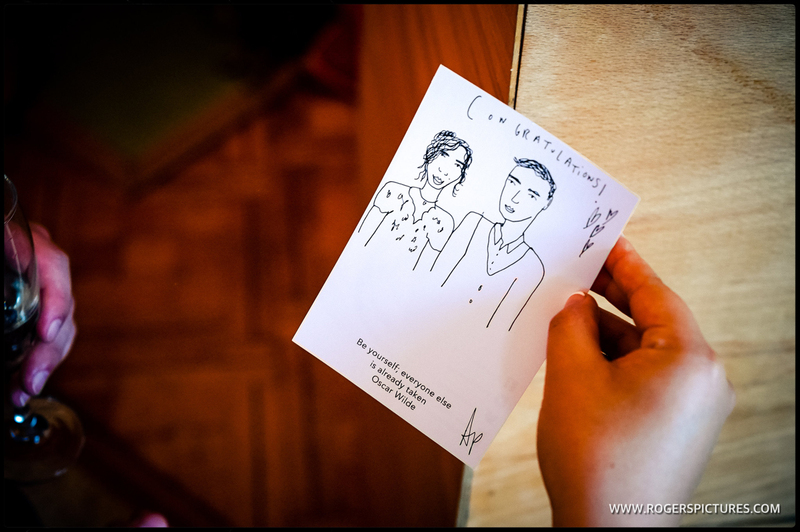 We used it for a few portraits after the ceremony, before everyone headed back to the warmth of Angel House for the drinks reception and party. 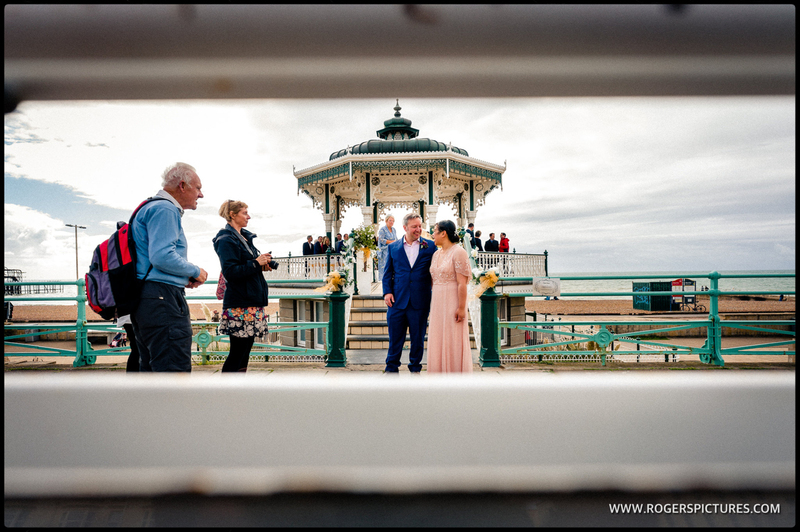 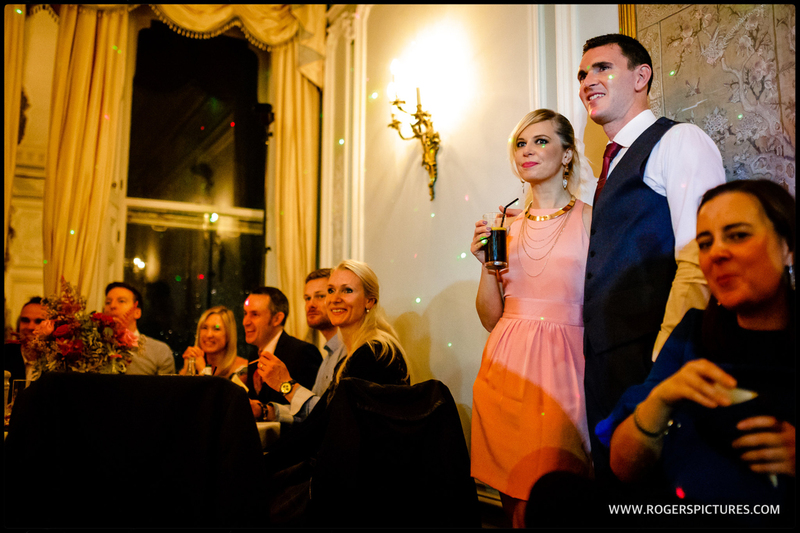 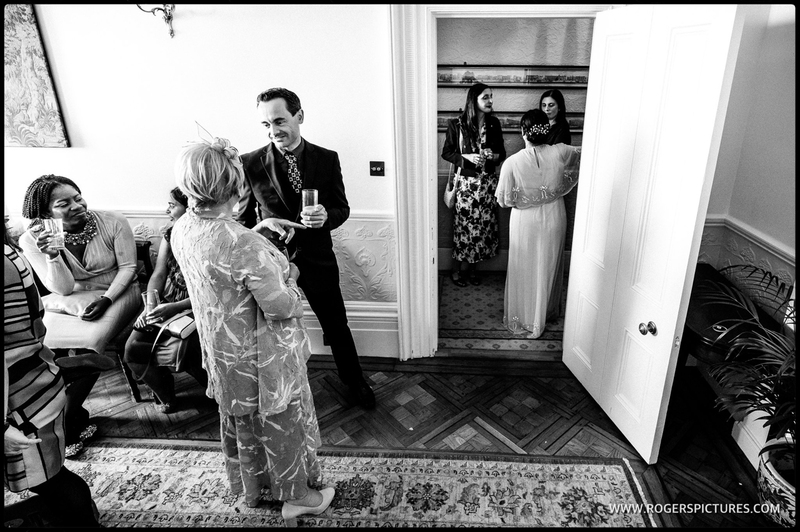 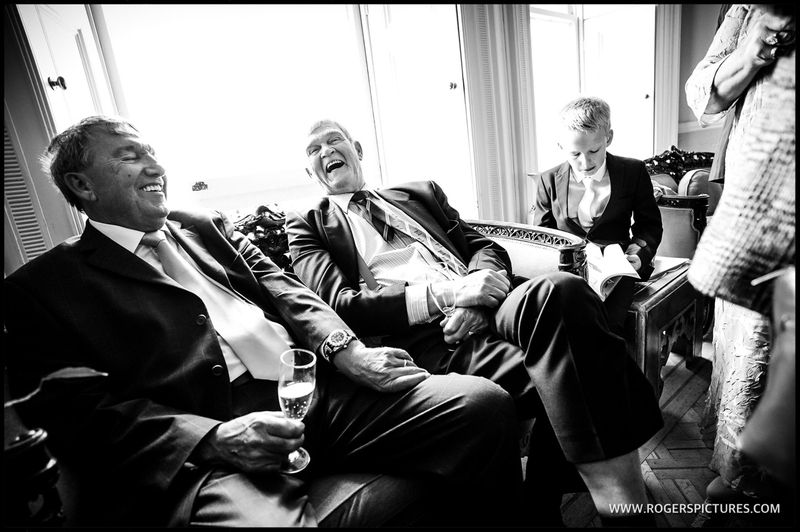 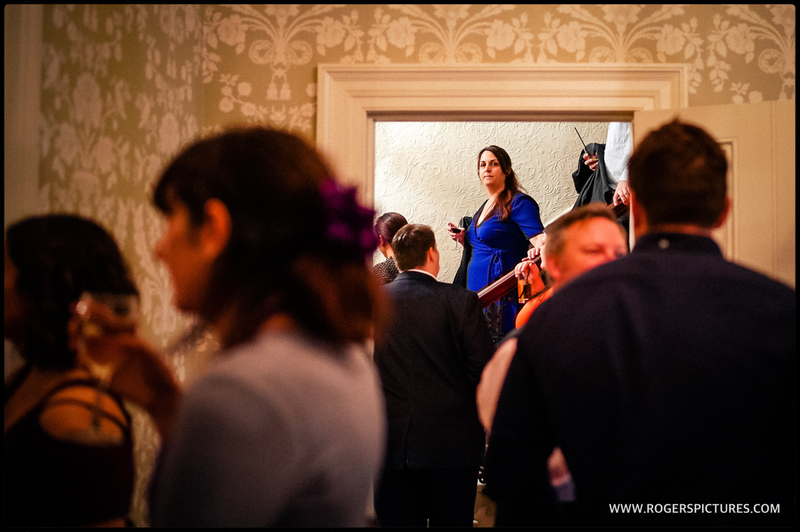 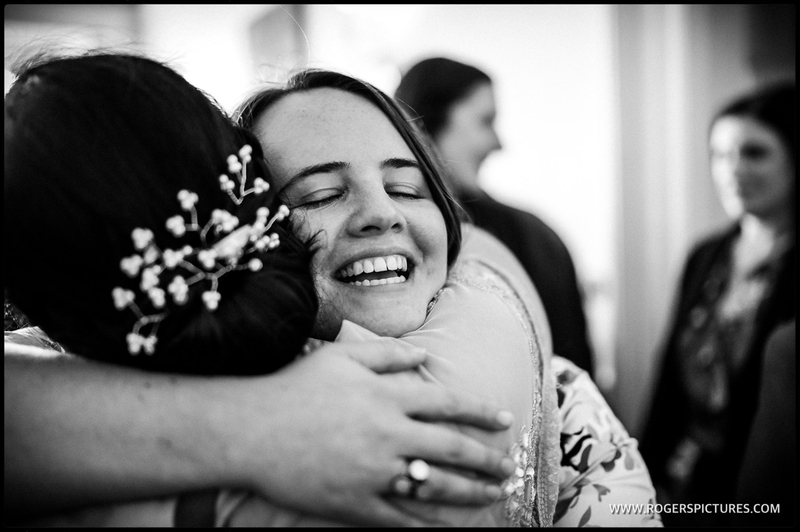 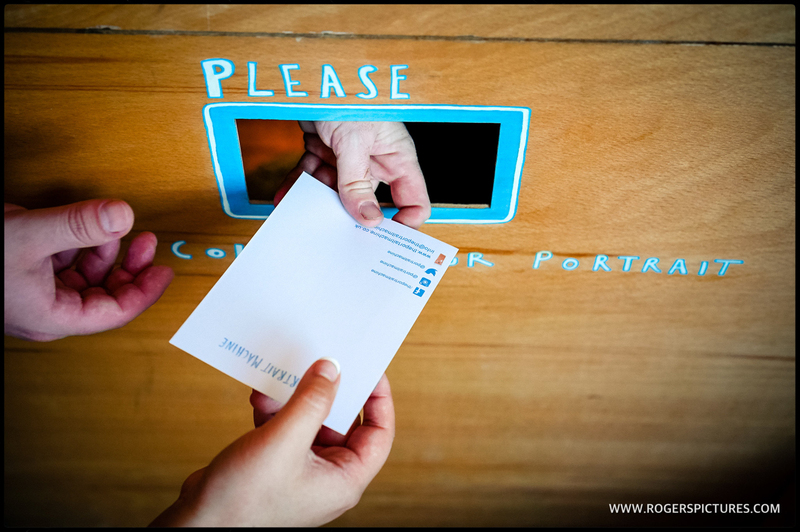 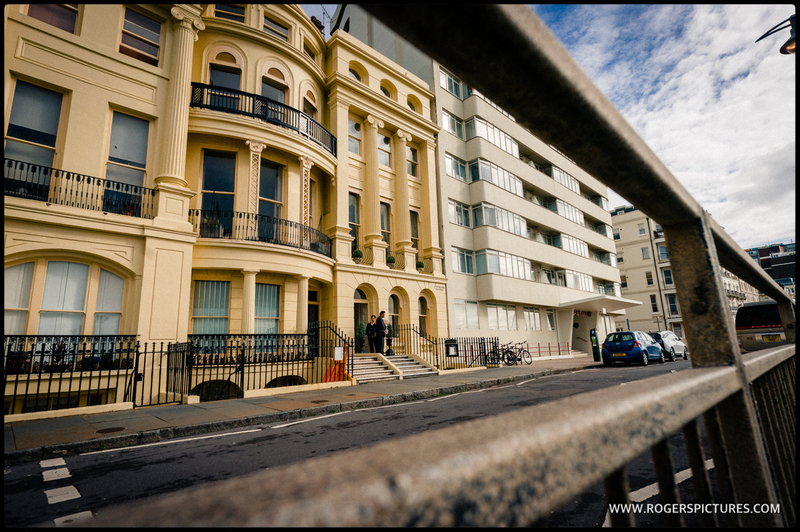 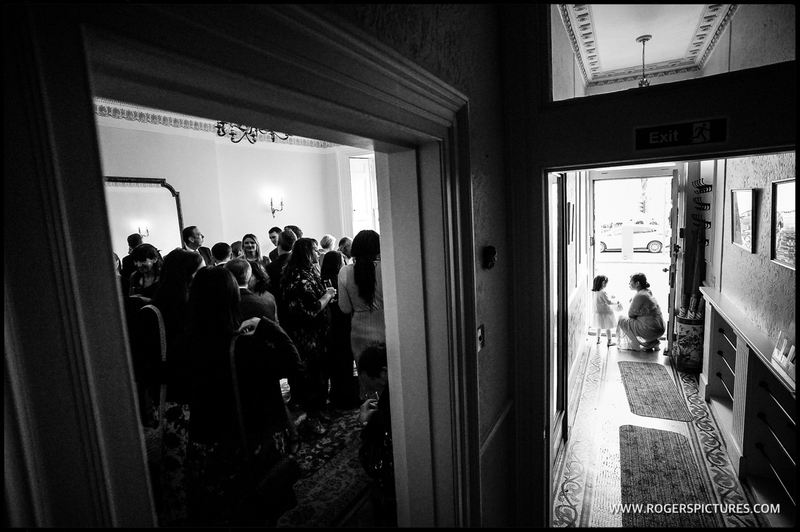 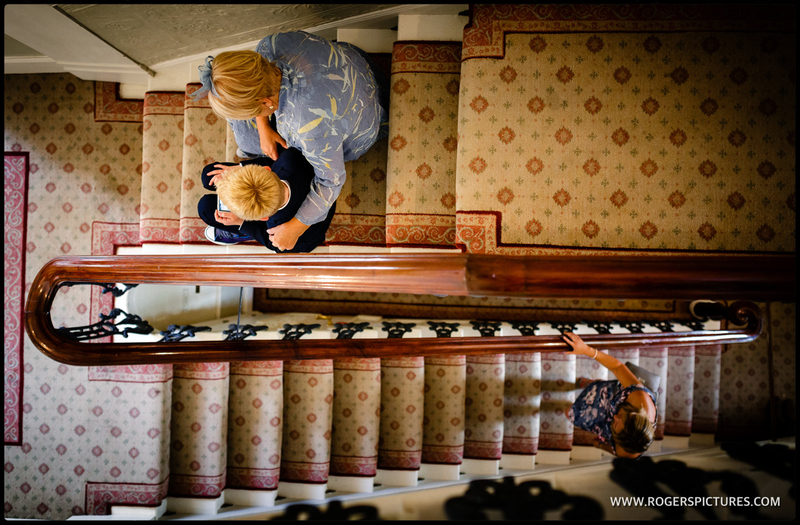 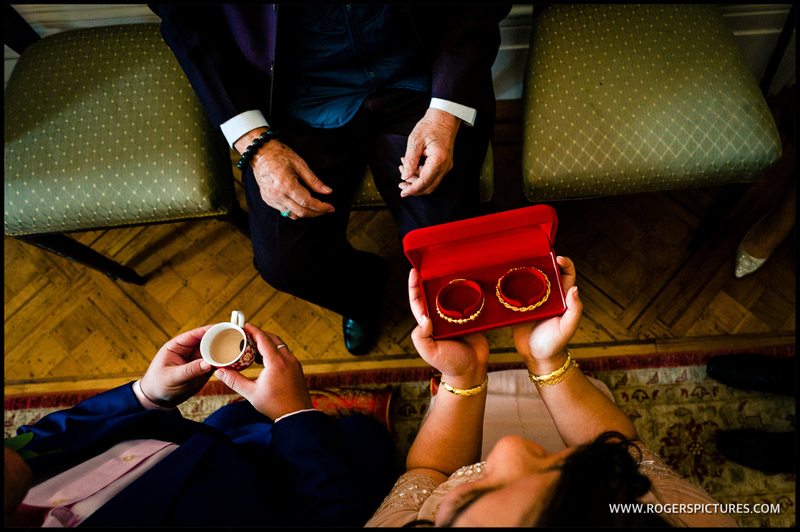 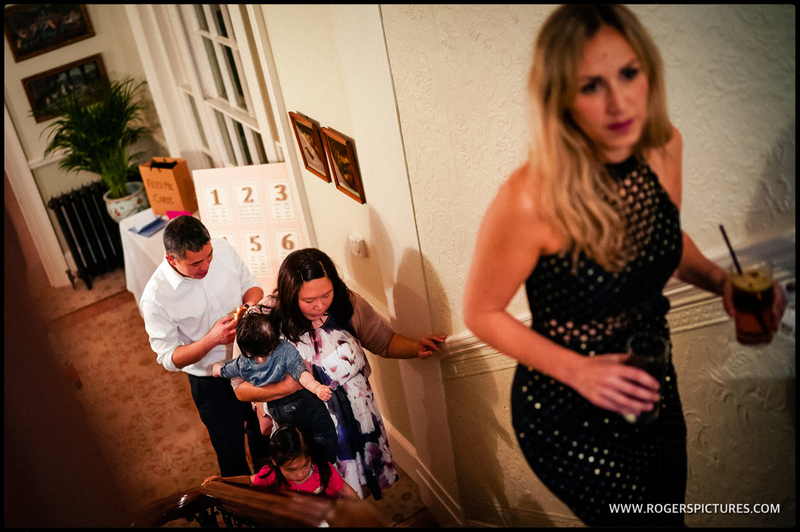 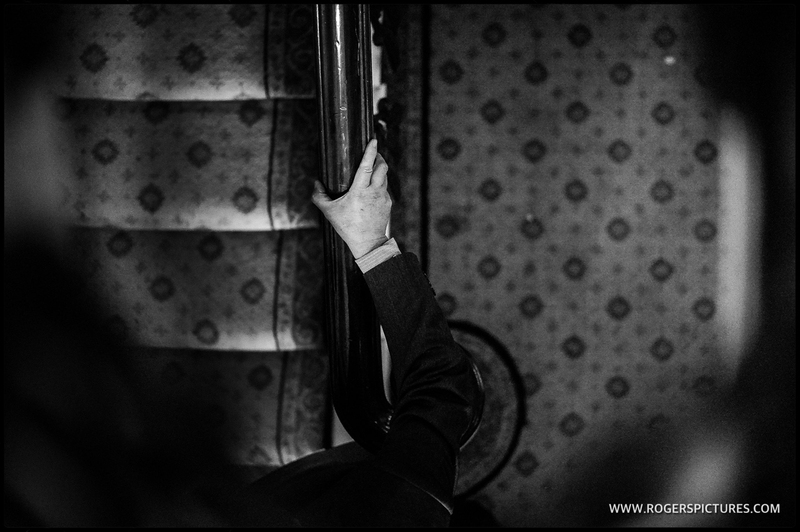 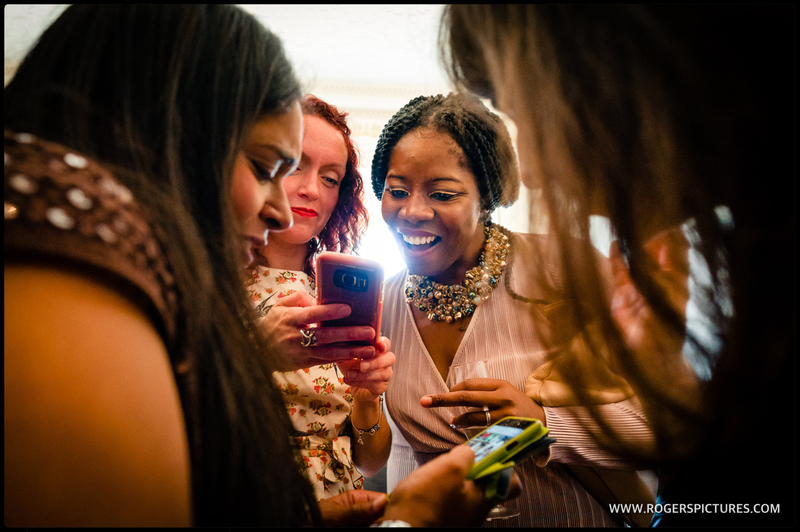 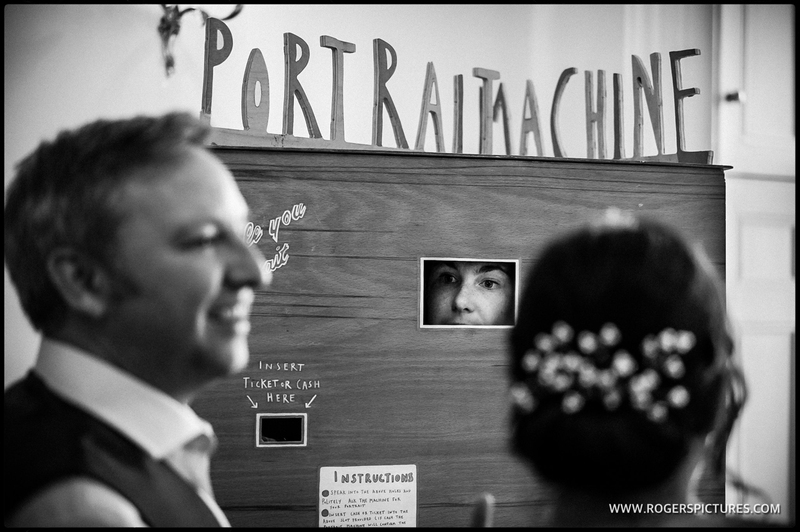 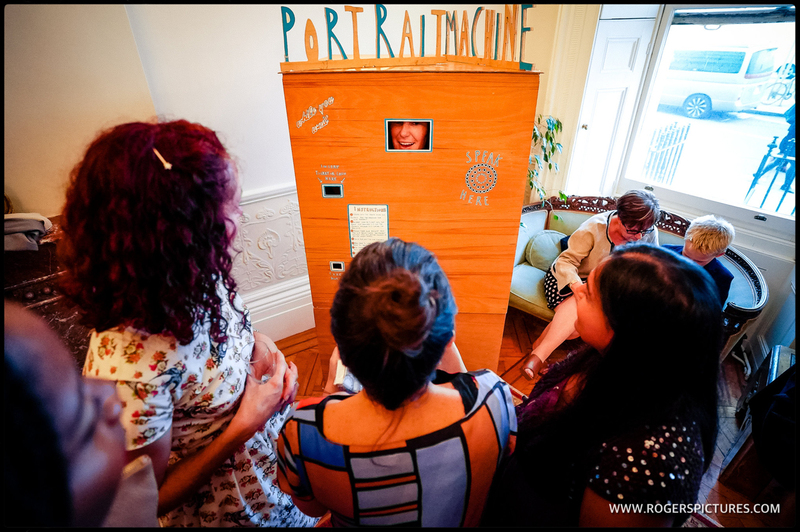 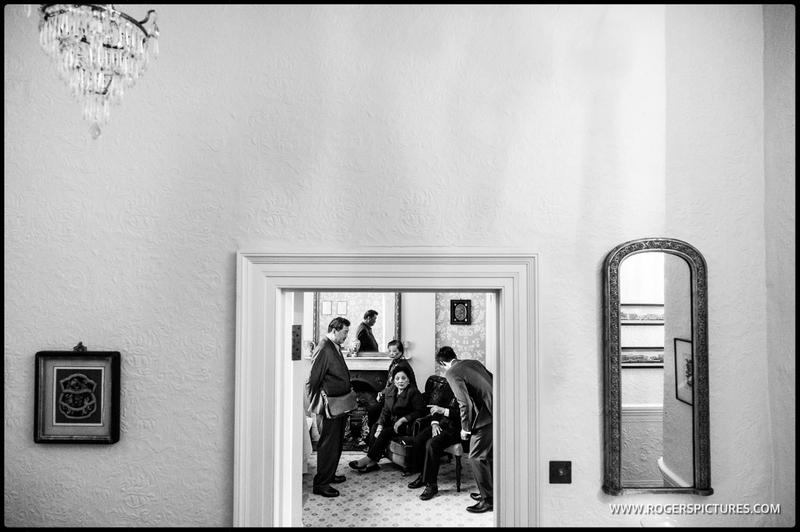 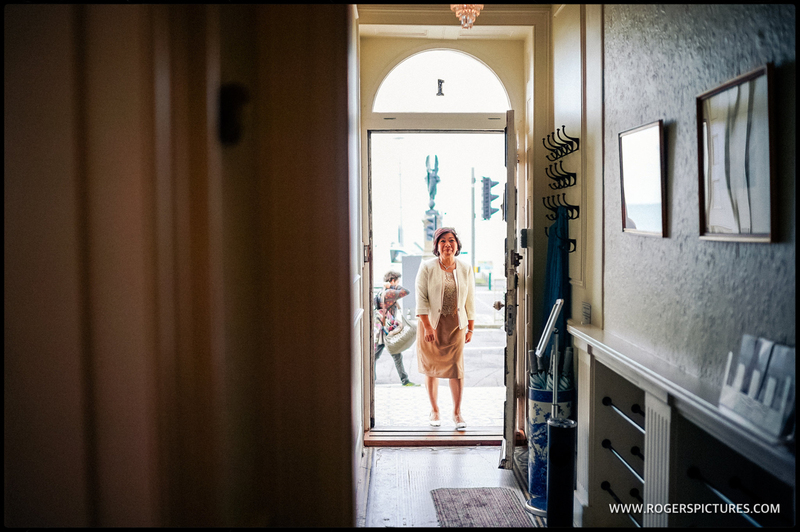 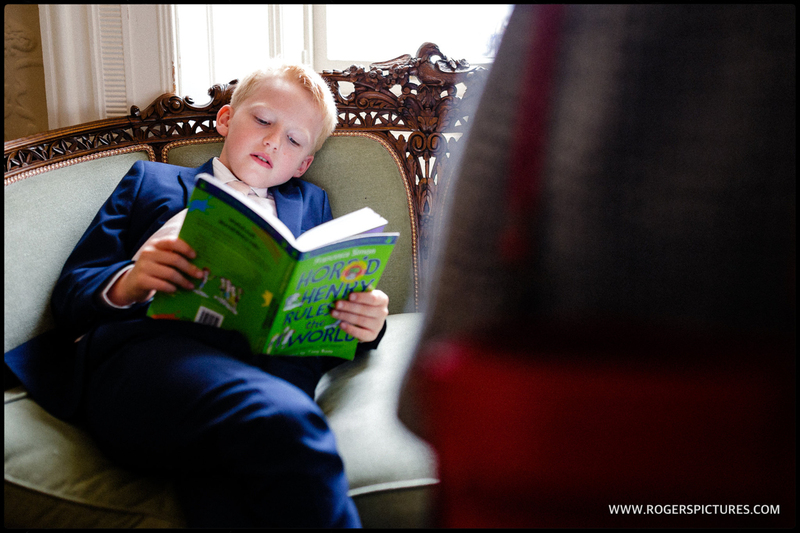 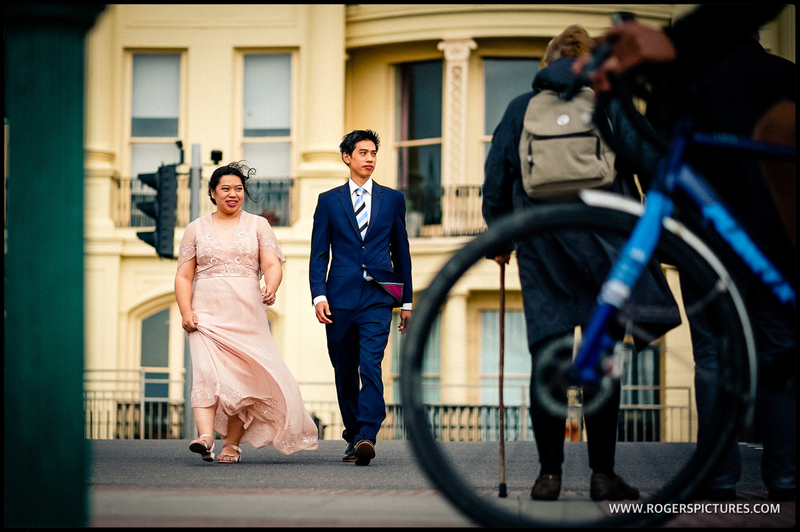 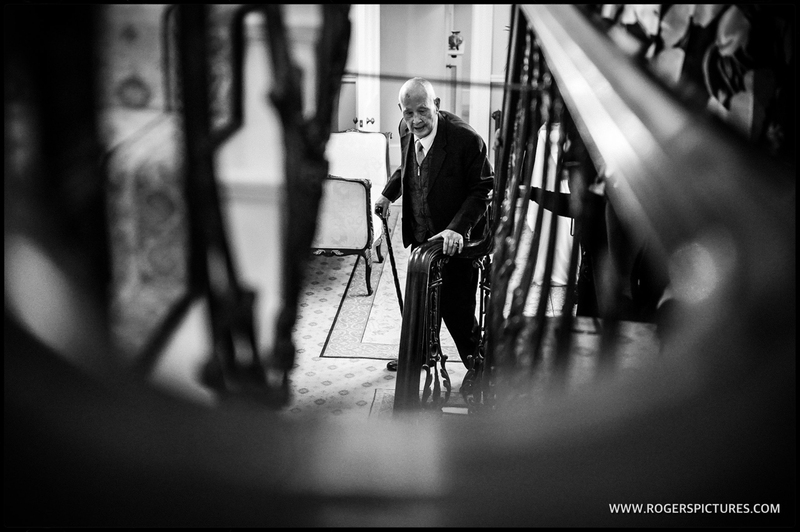 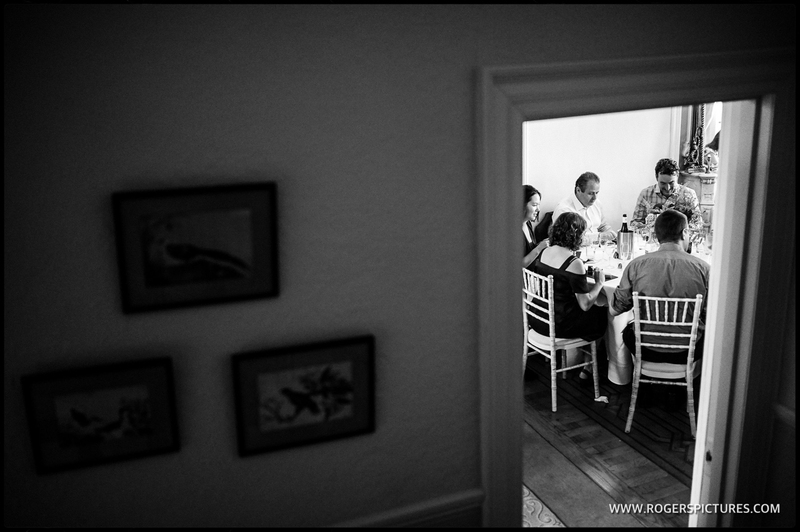 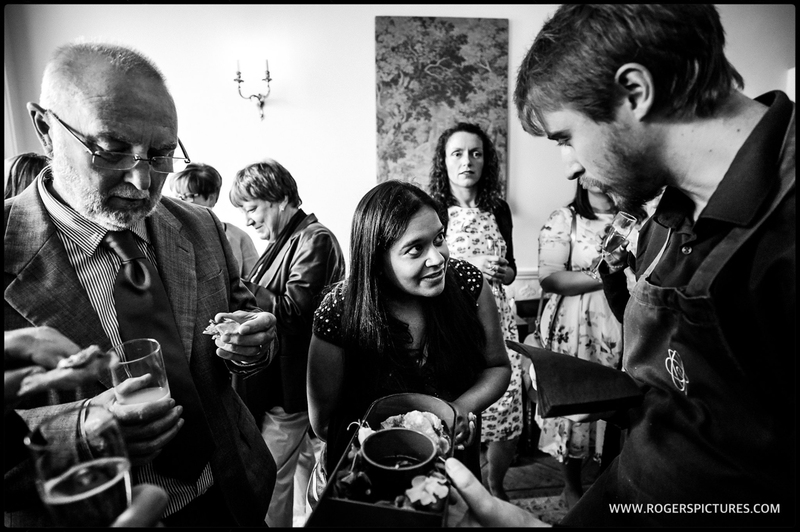 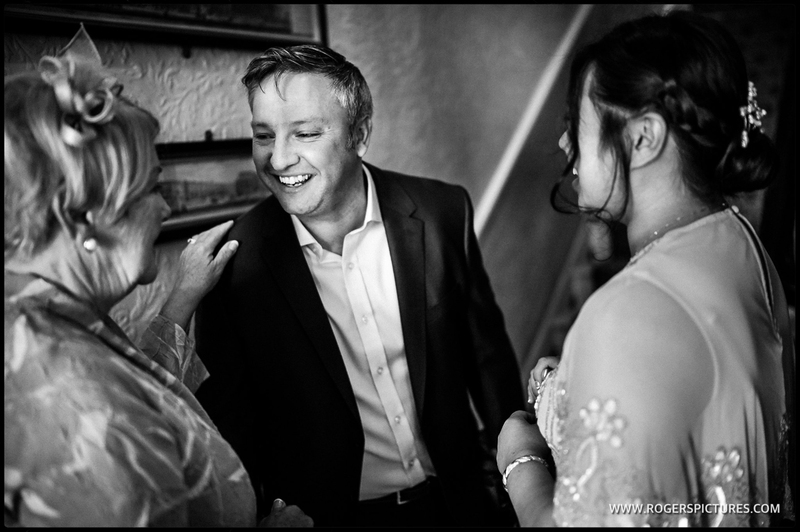 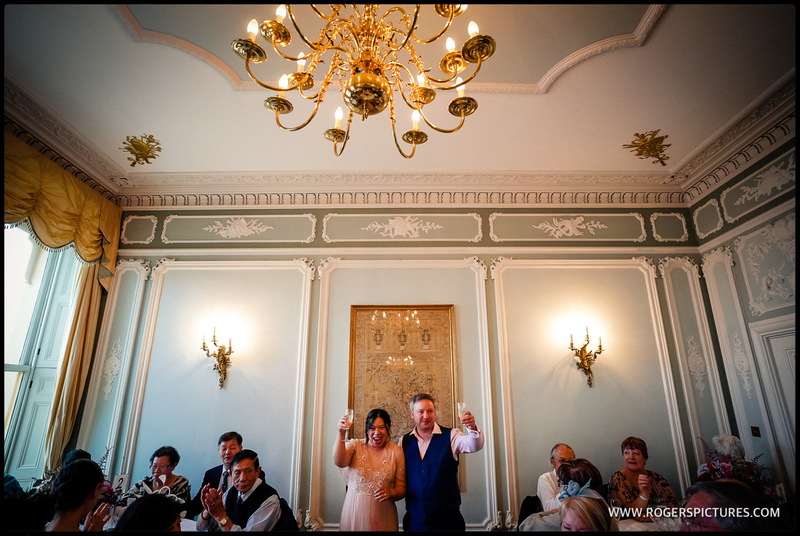 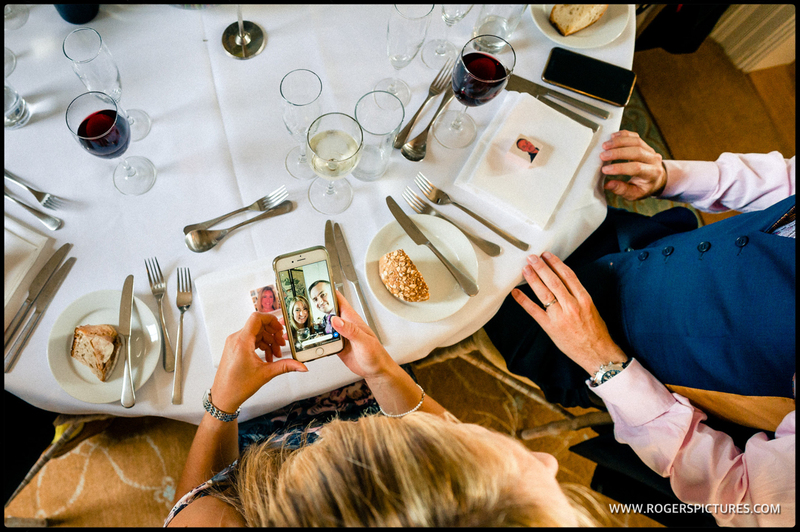 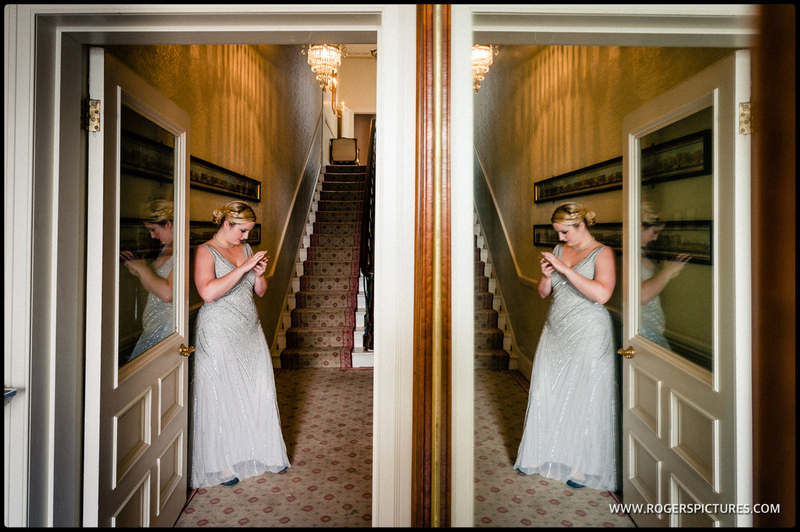 If you’re planning a Brighton wedding and like the look of this kind of documentary wedding photography, please get in touch and I’ll send over more information for you. 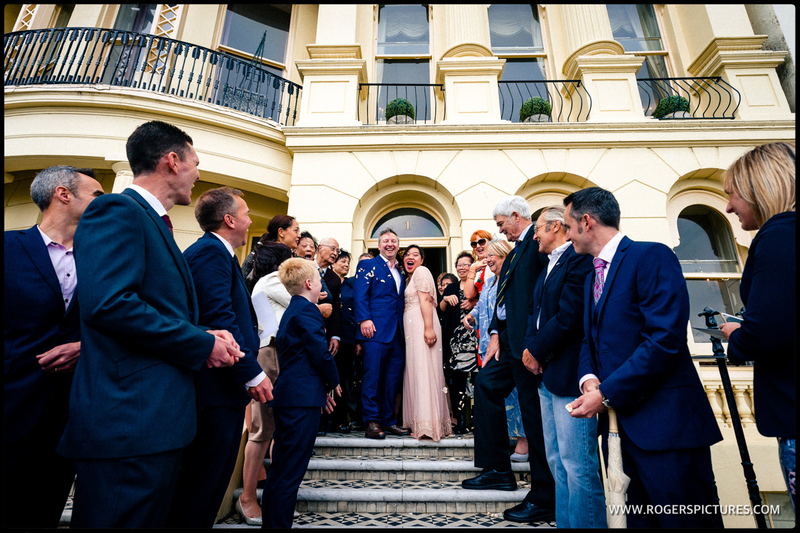 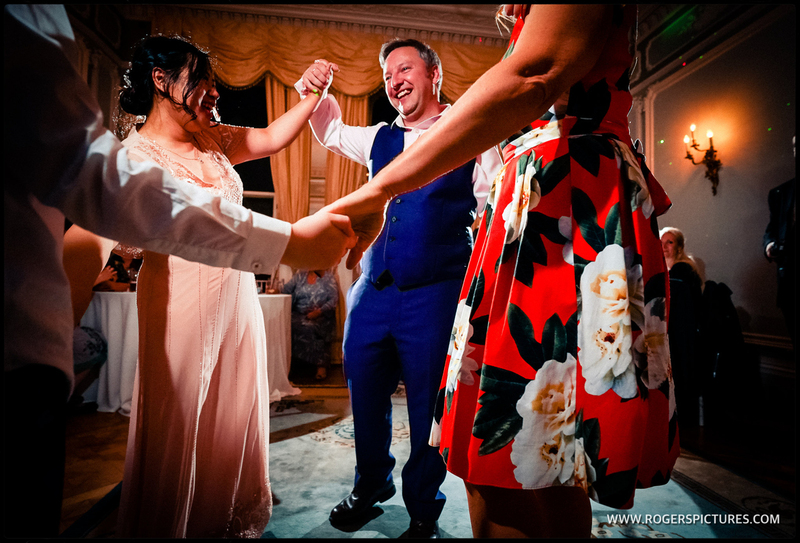 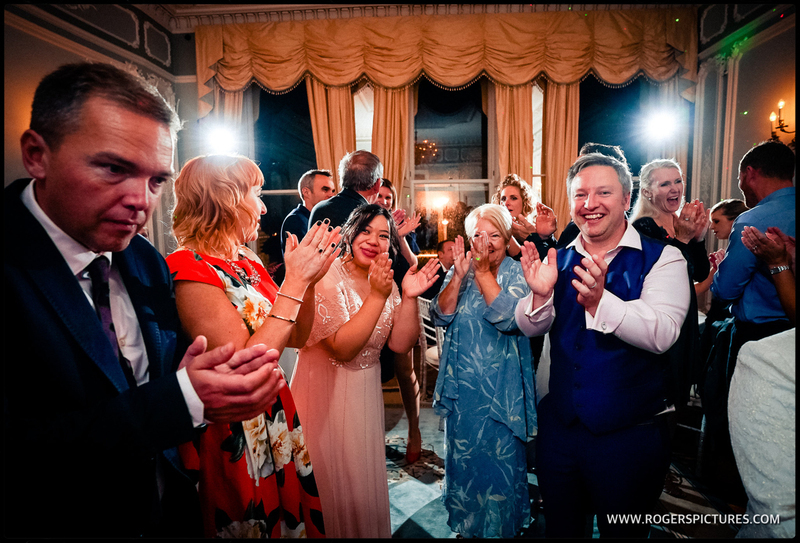 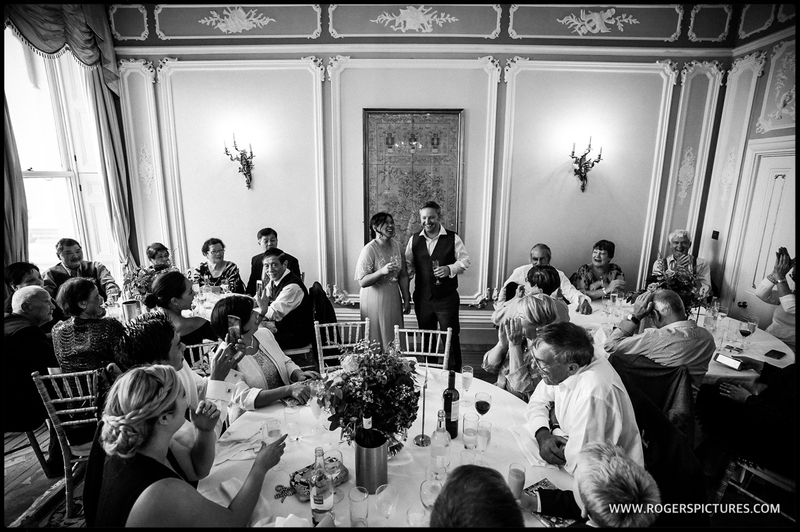 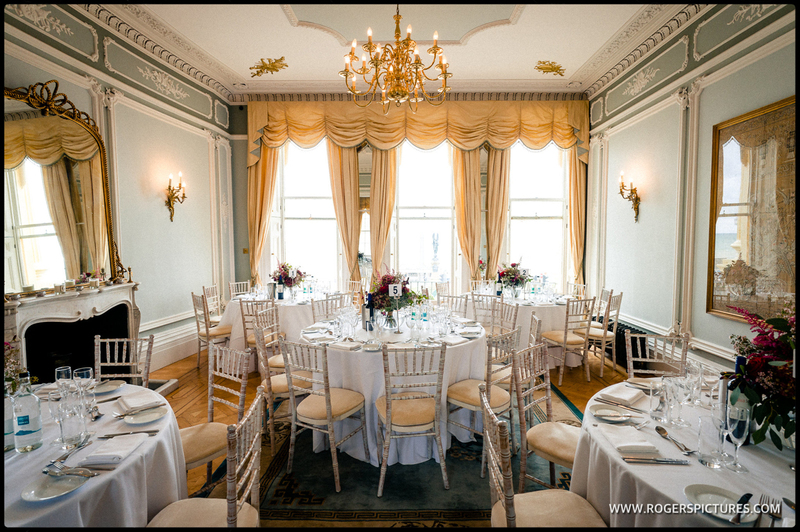 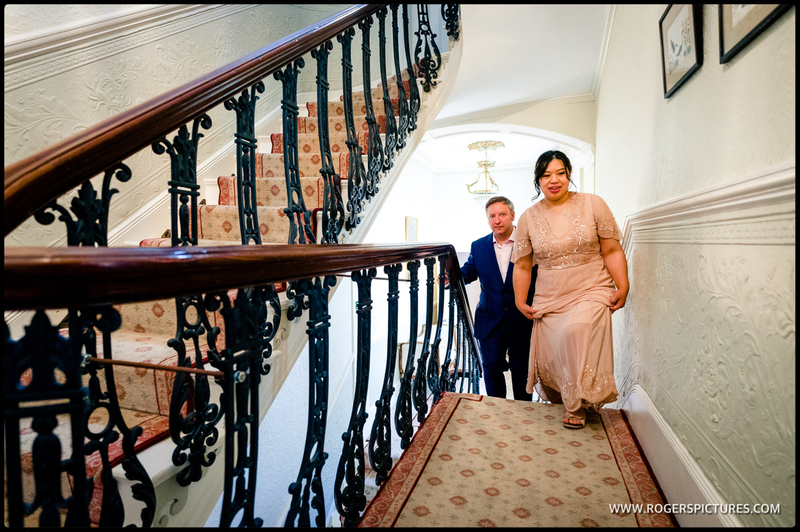 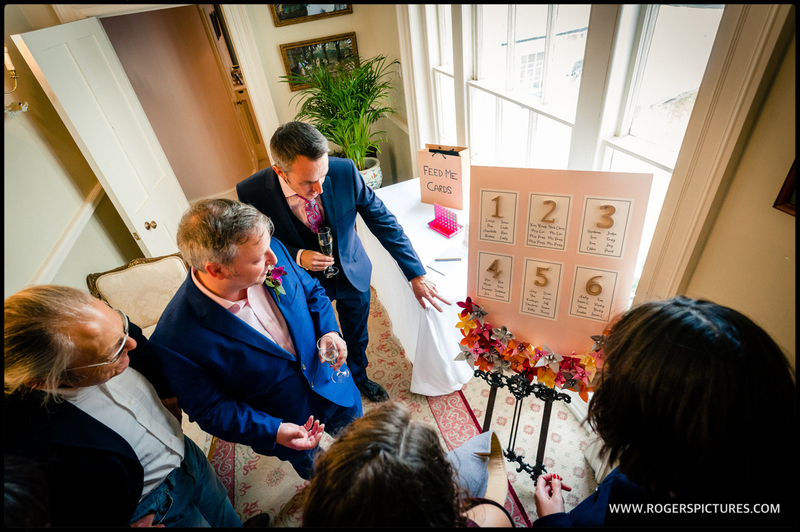 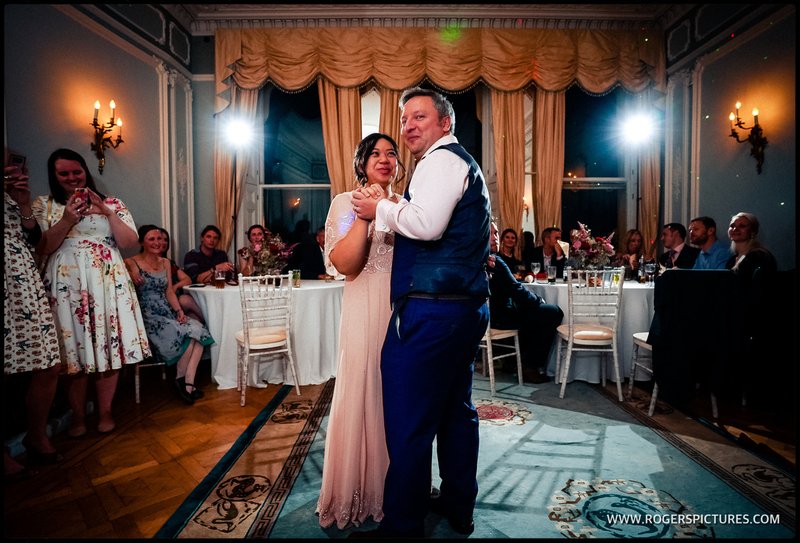 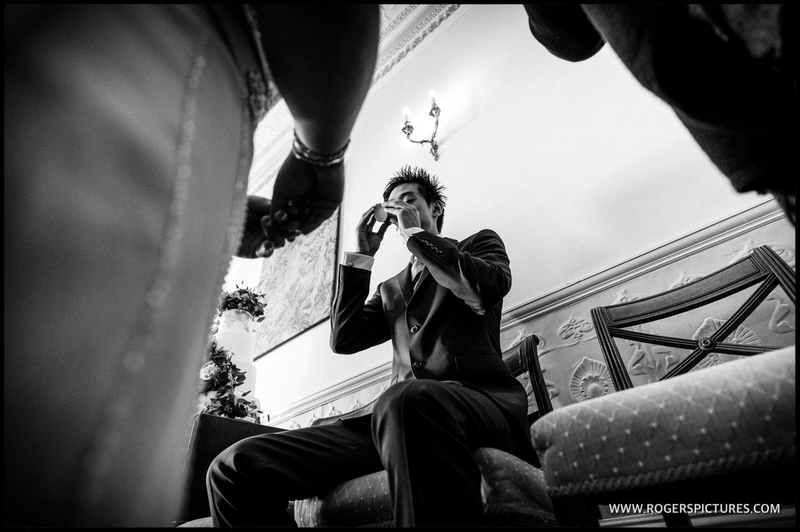 Or you might like to check out a couple of other weddings while you’re here, try this Clissold House Wedding photography, or maybe this Sussex garden marquee wedding?